these ladies knocked out some amazing DIYs! us this month, if you haven't had a chance to visit her blog is chock full of awesomeness! Tracy @ Right Up My Alley shared her courageous upholstery job of this camel back sofa. Her fearless can-do attitude along with gorgeous blue velvet and you have this stunner! 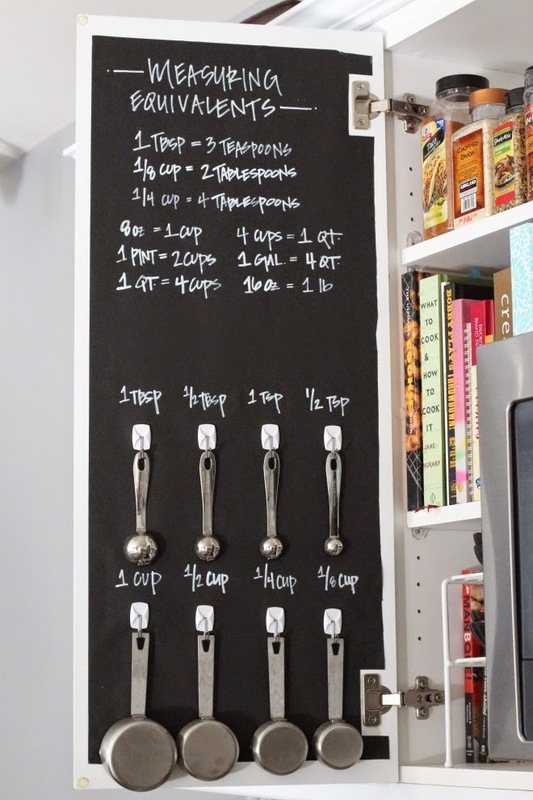 so organized and functional, too! piece she found at an estate auction. 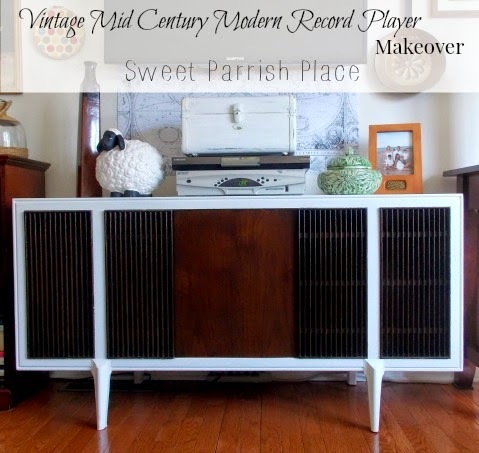 how fun would that be to play a record! 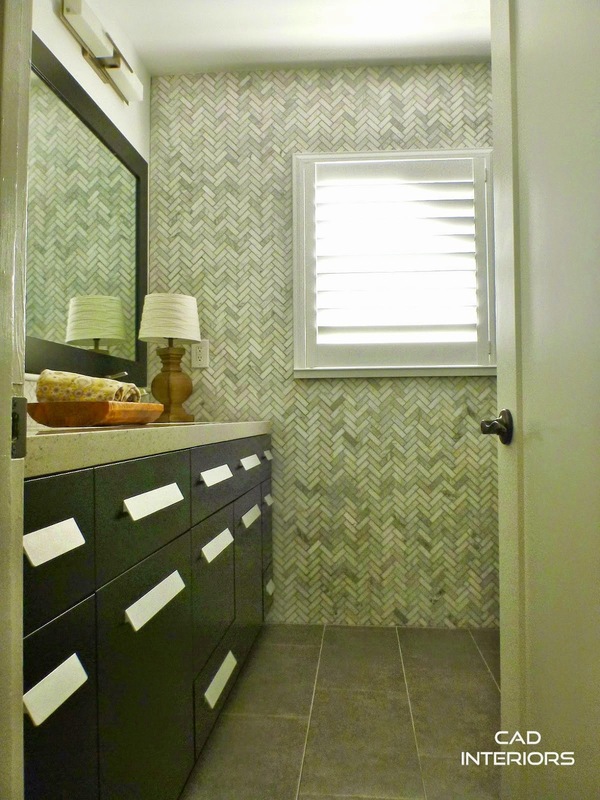 ceiling carrara marble tile in a herringbone pattern, it was her idea for a statement wall. Best of the Nest Link Party ~ March 27th! 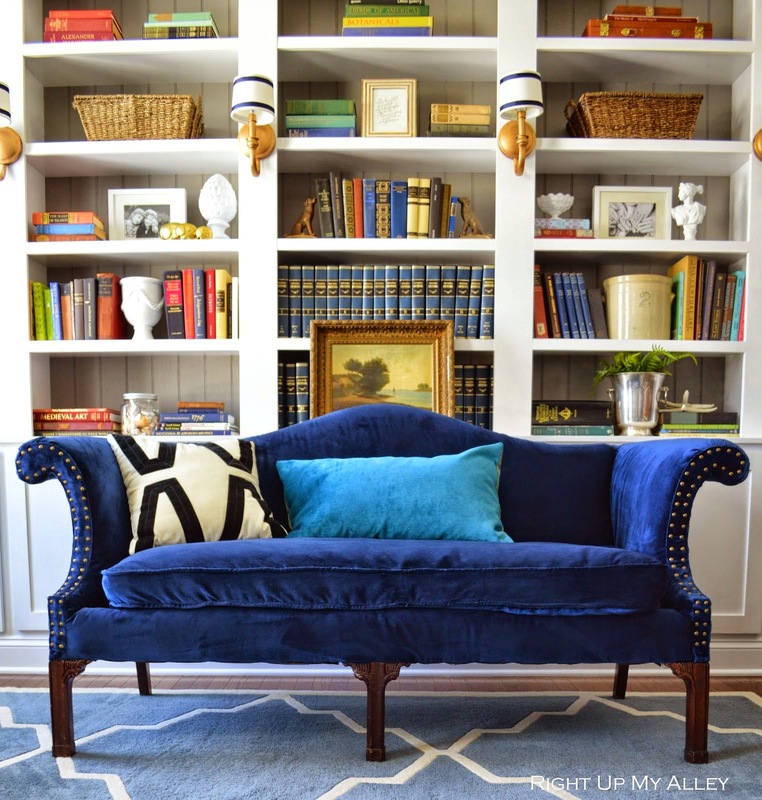 So many beautiful features but that camel back sofa is stunning!..Have a great weekend! 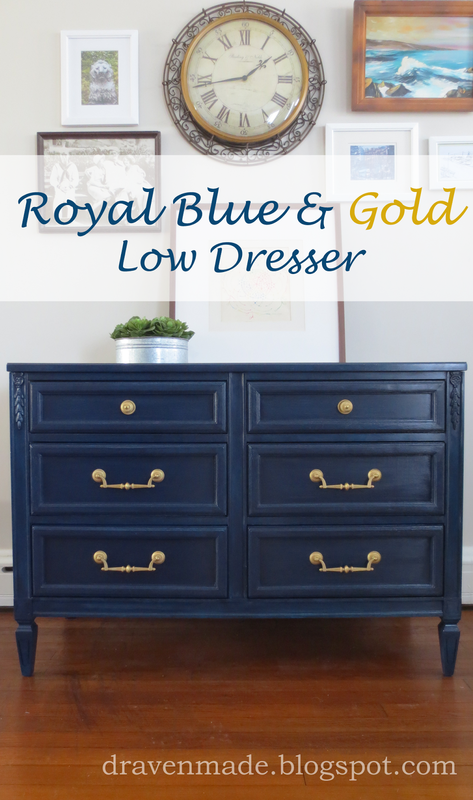 Such a beautiful blue on the dresser. Hmm, what can I paint? Have a fun weekend, Pam. soooo good! i am in love with all of the furniture!